Hasn't 2018 been packed full of surprises? 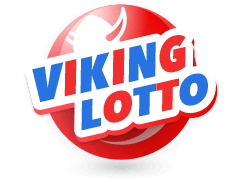 The two biggest American Lotteries dished out rewards worth an incredible Billion dollars. The first recipient was not even old enough to have a beer. He won the Mega Millions Jackpot, worth just under half a billion dollars in Florida. The second person won the Powerball Jackpot valued at $559.7 million in Merrimack, New Hampshire. The USA Powerball results have always provided us with incredible wins, but that still doesn't keep us from marveling at the dizzying amounts dished out. Did you know that the Powerball lottery snatched the world record jackpot win in the year 2016? This was when the lottery handed three winners, including a couple from Tennessee, a massive $1.6 Billion. Intrigued? Read on to find out more. 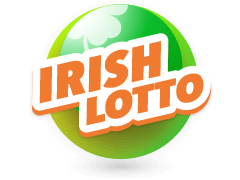 Don't forget to place your Powerball UK bets here at Multilotto. The USA Powerball results thrill millions of participants nationwide! One of the features that make the lottery so exciting is the Rolling Powerball feature. 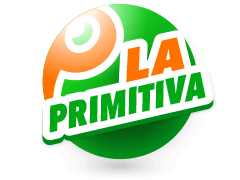 This means that the jackpot grows every week as long as somebody does not win it. The jackpot once roalled over for a total of fifteen times, growing from $6 Million to over $550 Million over just a few weeks. This made the net worth of the winner higher than that of most of the world's famous people! 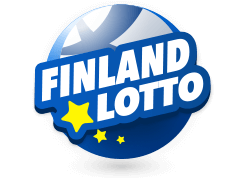 The lottery also boasts of a model that has been replicated worldwide, as a result of its ability to garner interest. For example, store owners selling these bet slips receive a whopping $25,000 for just selling the winning slips. 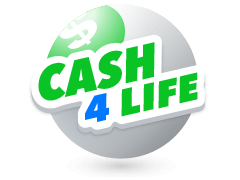 They earn that bonus on top of the revenue brought to them by traffic from customers seeking to bet on the lottery. Store owners aren't the only ones who stand to gain, as several people have won mind-boggling amounts in the recent past. As recently as December 12th of 2017, a family was paid $83,644,879 after tax. 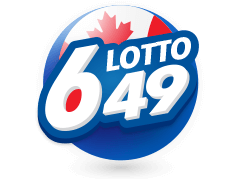 They opted for the lump sum payment which was $119,492,685. Mavis Wanczyk of Chicopee was the sole winner of a $758.7 million Powerball jackpot on August 23rd of 2017. This came down to $336,350,655 after she chose to receive the cash as a lump sum, and it was further taxed. If you happen to bet, you'd definitely be interested in finding out how the USA Powerball results turn out and whether you are a winner or not. 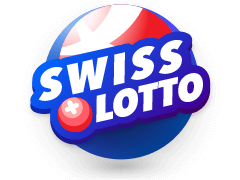 The Multilotto site is your one-stop shop for all information appertaining to the USA Powerball, which currently has a jackpot standing at 490 million pounds. 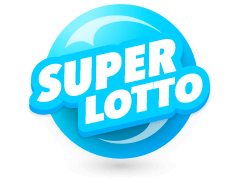 You can also find many other lotteries, including Mega Millions (Powerball's fiercest competitor), and news of happenings in the world of lotteries. 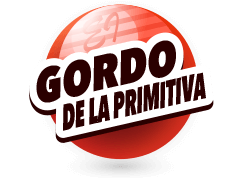 Log on and find out about the taxi driver with five daughters who won 24 million Euros at the age of 50, earning himself an early retirement. Or read about Patricia, the 55-year-old care assistant, who worked a 12-hour day-shift on Christmas despite winning a million Euros! What Else Does Multilotto Have For Me? Saturdays Powerball result means that if there's no winner, the jackpot is carried on to the next week, so it is an exciting event. 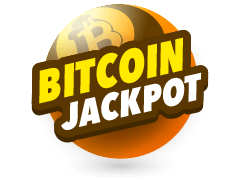 Apart from the USA Powerball Results, you can check out results from a whole heap of other lotteries, including the curious Bitcoin Lottery. Here, you stand to win 1,000 Bitcoins, which may not seem much until you realise its worth few millions after conversion to dollars. Bitcoin is likely to be used as real currency in the future, so the money you win will have longevity. Check out the SuperEnaLotto. The site posts all of its results towards the bottom of the homepage so that you don't have to go too far to access the information you need. 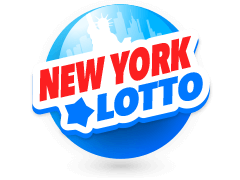 If the USA Powerball results or any of the other lotteries' odds don't turn out to be in your favour, you could always opt to bet at the site's casino. This boasts a huge assortment of Casino Games, including slot games like Jack and the Bean Stalk, from providers such as Microgaming and Net Entertainment. There is also a wide selection of Table Games and Video Poker games. 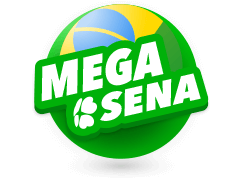 You could try your hand at one of the progressive slots like Mega Moolah, and win big without the lotteries!